Washington State sophomore quarterback Connor Neville is leaving the school and his name is now in the NCAA's transfer portal. Neville tweeted the NCAA's notification that Washington State had submitted his transfer request and that he was now in the portal. "Free to talk to coaches and will be immediately eligible," Neville wrote, also indicating the school agreed to sign a waiver so he wouldn't have to sit out a season. Neville, a four-star high school recruit, hasn't stepped on the field for the Cougars. He redshirted in 2017 and didn't get any snaps last season. 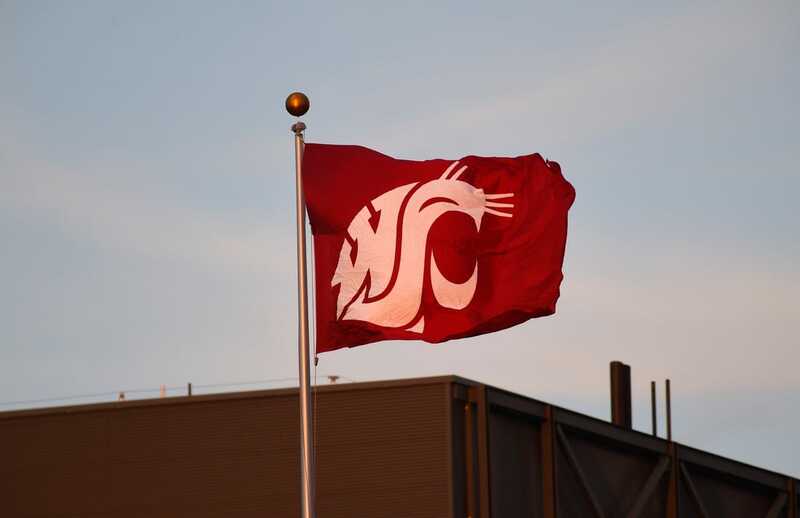 Washington State needs a new starting quarterback after the departure of star Gardner Minshew II. Eastern Washington transfer Gage Gubrud is the favorite to be the 2019 starter after starring at the FCS level.